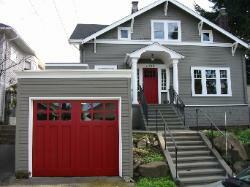 Hand-made Custom Garage Door and Carriage Garage Doors by Vintage Garage Door, LLC in Seattle, WA. hand-built one at a time. door will add value to your home! 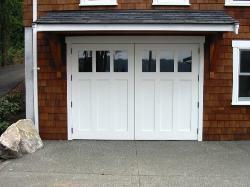 customizable elements, and, when you are ready to start enjoying the custom garage door of your dreams, Contact me! 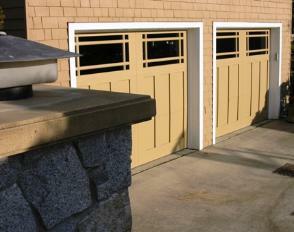 garage door portfolios section or below. 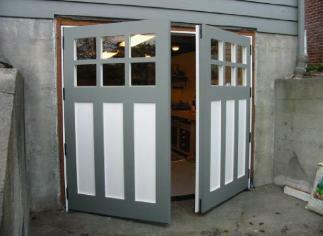 and the list goes on in the portfolio section for your hand-made custom garage door.